Knox’s new position is with the sales team led by Scott Birge, SIGMA Equipment Senior Sales Representative. "I’m excited to have Keith come on as part of my team," said Birge. "We work one-on-one with each customer to help them find what they need, so it’s a great asset to have someone with his experience." In his new role, Knox will analyze customers’ needs and draw from his extensive knowledge of packaging machinery to help each customer find the right piece of equipment. His previous experience designing custom equipment gives Knox first-hand knowledge of how machinery can be modified to suit a customer’s specific needs. Knox is very pleased with his new position in sales. "Everyone at SIGMA is great to work with, and they have supported me from day one," said Knox. "The atmosphere here is just fantastic. I have found a home, not a job, and I look forward to all the challenges ahead." 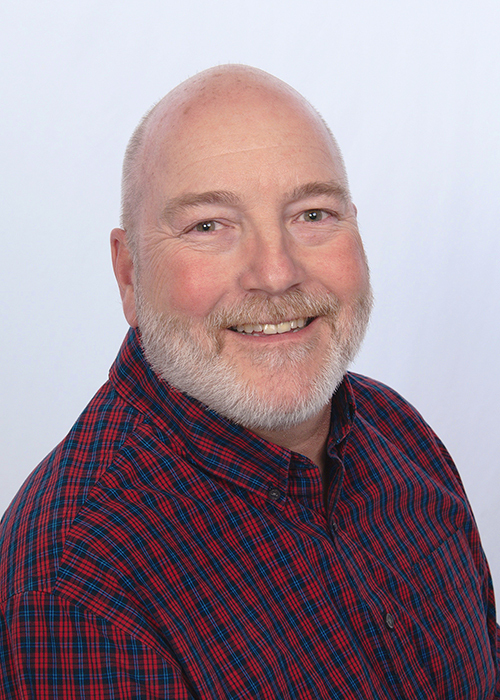 Knox began his career working with electronic equipment in 1980 as an Avionics Technician with the U.S. Marines. He continued to work with Avionics, Radar, and Meteorological machinery until 1995, when he entered the packaging field with xpedx in Salt Lake City, UT. During his 18 years with xpedx, Knox worked with brands such as Kroger, Pepsi and Fresenius Medical Care.